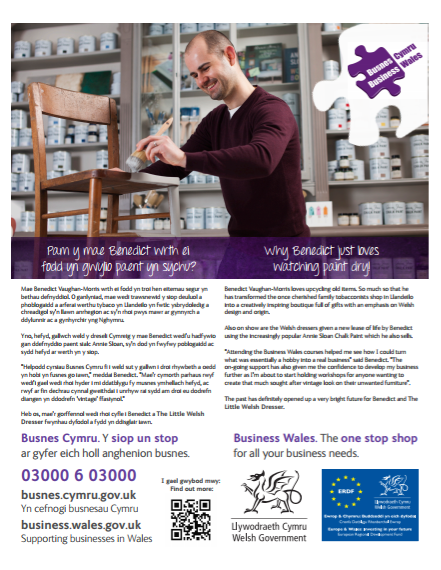 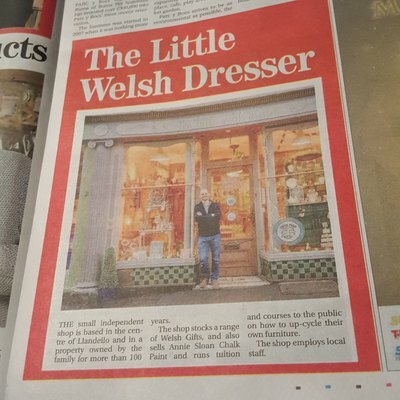 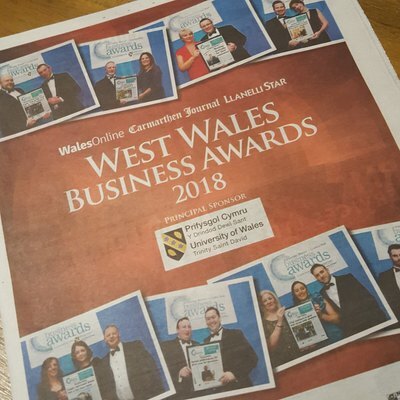 The 'Carmarthen Journal' did a feature on the 'Superior Interior' products available in Llandeilo and our shop featured heavily. 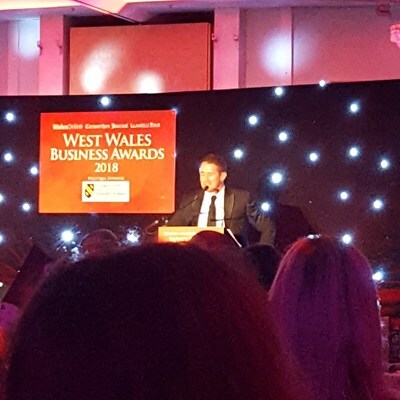 Winners of the 'Bespoke Retailer of the Year' at the Welsh Independent Retail Awards. Eva Longoria was in the area filming a TV series and visited our little shop - check out the video! 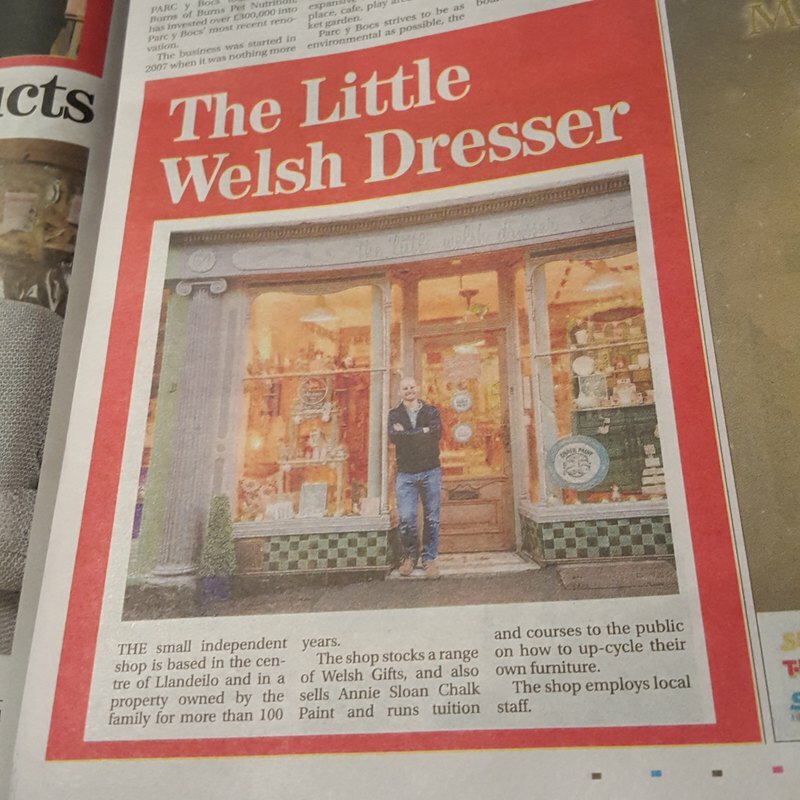 'Heno' were back in Llandeilo during our 'Festival of Senses' in 2017 and visited our shop! 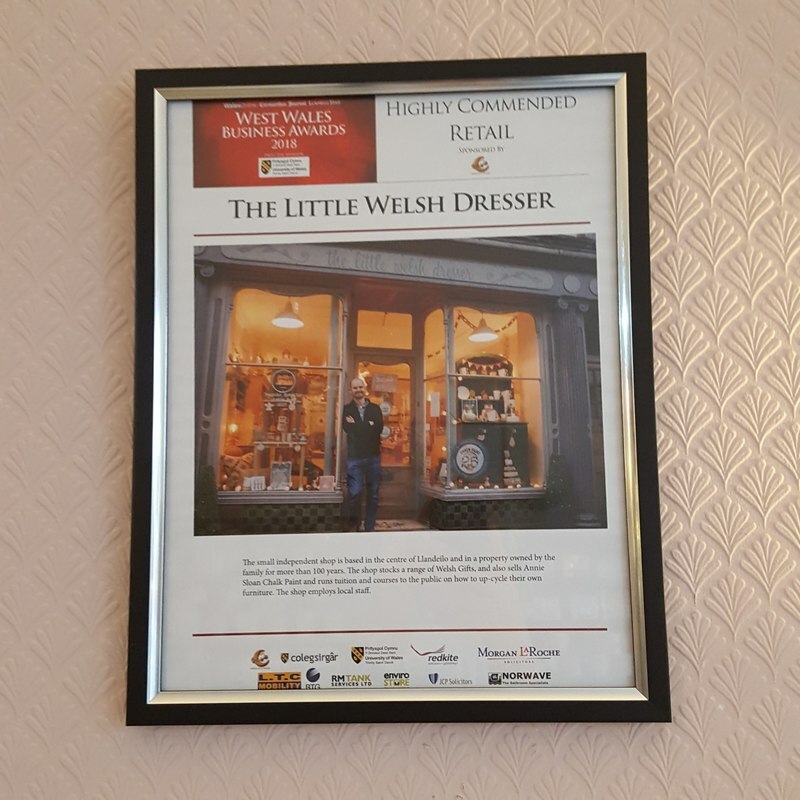 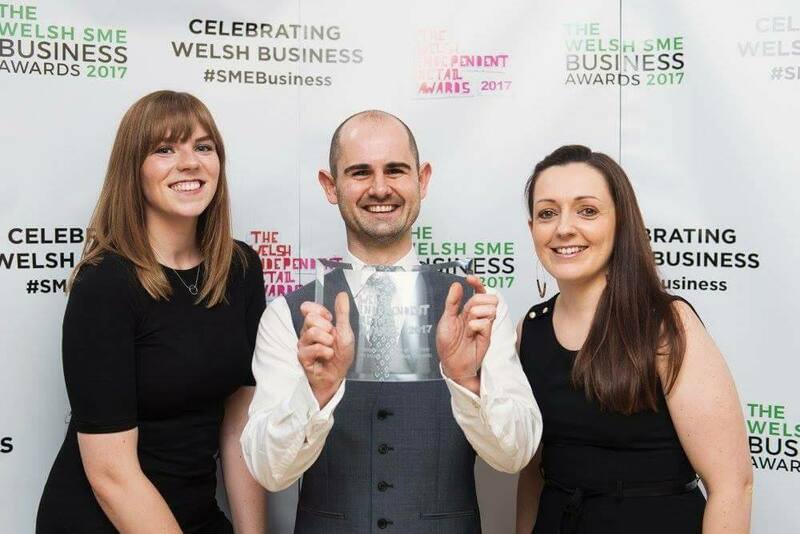 We featured on the 'Caryl Parry Jones sits in' radio show on 21st December 2017 as part of their feature on Llandeilo.